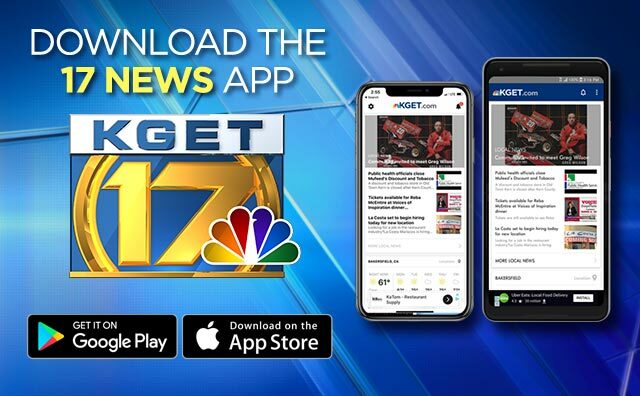 BAKERSFIELD, Calif. (KGET) -- High school students took home first place and a cash prize in a Virtual Enterprises Challenge in the Big Apple. 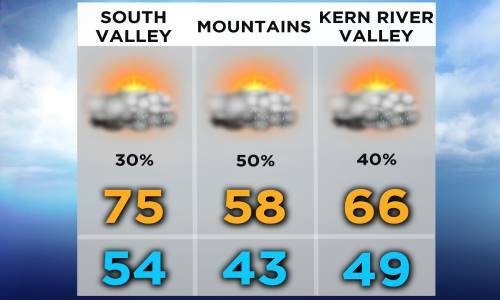 Bakersfield firefighters were able to quickly put out a small grass fire on the Panorama bluffs on Friday afternoon. Kern County's unemployment rate remains high compared to the state and the rest of the country, according to the latest data. The California Living Museum is celebrating spring break with its annual Spring Fling event. 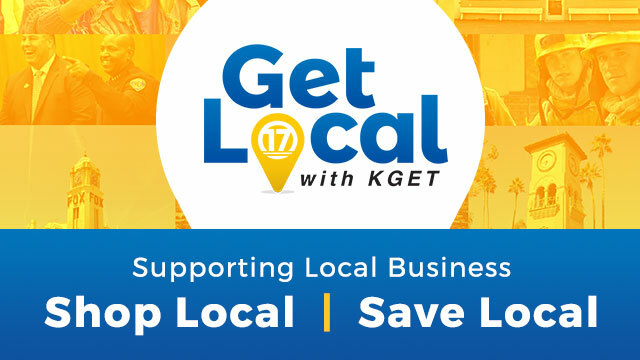 Each week, Jim Scott takes a deeper look at the stories that matter most to Kern County. 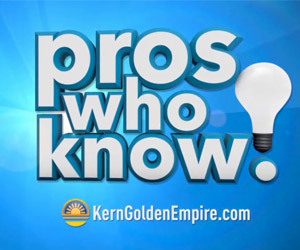 KGET has created a Kern homicide database to track the details and tell the victims' stories. In 1980, two young mothers were brutally murdered and no one knows who they are. Can you help? A year-long investigation by Olivia LaVoice asks: does Bakersfield have a Secret Serial Killer? Get the latest Medical Updates from Dignity Health. Learn how to protect your kids from online predators, bullying, and dangerous activities. Join David Anderson from Moneywise for your Monday Moneywise Minute! See this week's adoptable, adorable pet! 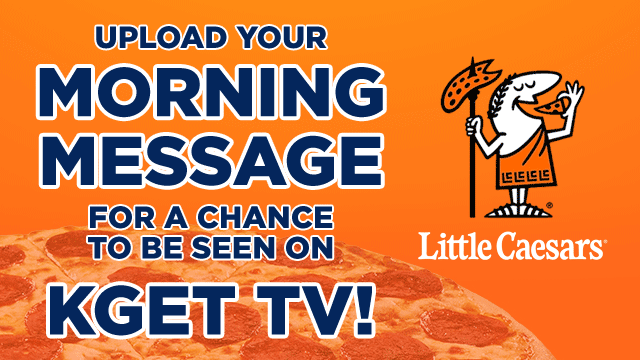 Submit your child's artwork for a chance to be seen on TV! 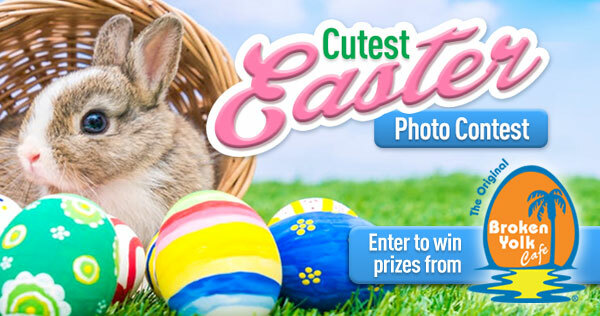 Enter your cute Easter Photos for a chance to win!